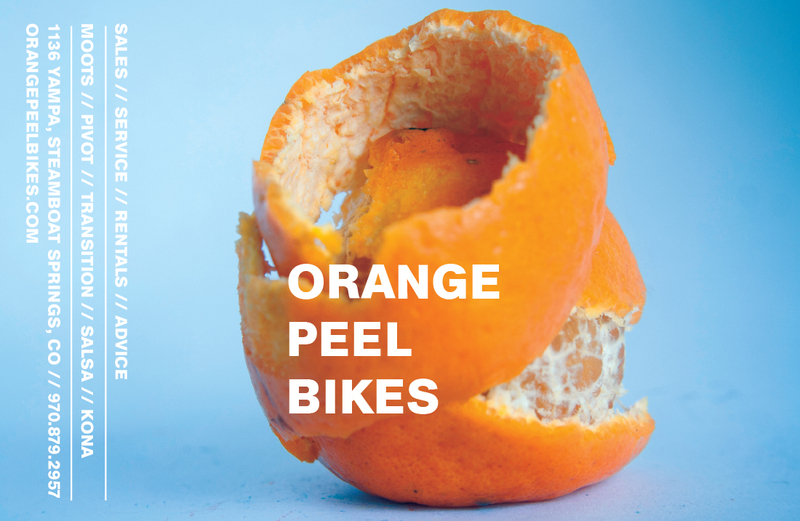 Orange Peel began as a humble bicycle repair service shop in 1999. To this day we take great pride in our service department's collective ability. We have talented mechanics who are able to service most everything. We've got you covered with a friendly attitude whether you bring in the vintage Rollfast you just found in a barn for a coaster brake overhaul, or to charge the battery on your Di2 road bike. We service a phenomenal amount of mountain bikes, and are comfortable fixing your suspension and disc brake issues. The list below is for reference - if something you wish done is not listed it will be charged at our hourly rate. Appointments are recommended for major service work. Walk-ins will be attended to in as timely a manner as possible. Thanks! All pricing is for labor only. Parts and accessories are NOT included. We are happy to work with products/parts purchased elsewhere, but keep in mind that we are not obliged to help if you've purchased the wrong parts, nor will we help warranty items purchased elsewhere. All prices are noted below as an estimate, and may be subject to change depending on the exact circumstances of your repair. 100% US RDA VITAMIN C FOR YOUR BIKE!